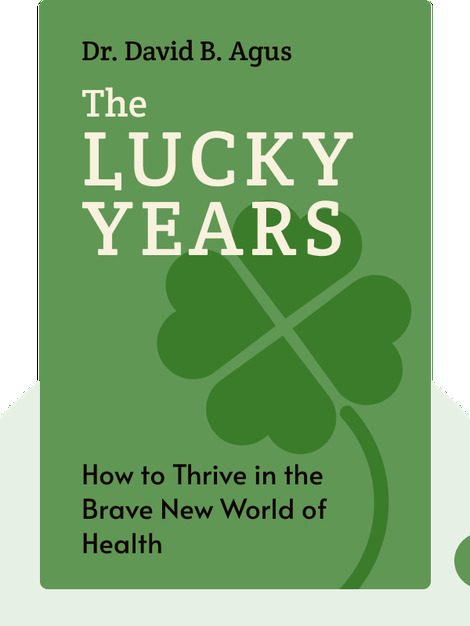 The Lucky Years (2016) is your guide to understanding the cutting-edge developments in medical science which are addressing society’s most pressing health problems. While advances in genetics may seem to be the key to curing cancer, infertility and aging, these blinks show that simple, sensible health strategies may more effectively improve the health and happiness of the world’s population. 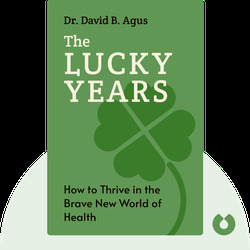 Dr. David B. Agus is a medical doctor and engineer, known as one of America’s leading oncologists. He has founded a number of medical companies focused on offering personalized medication. He is also the author of other books such as The End of Illness and A Short Guide to a Long Life.